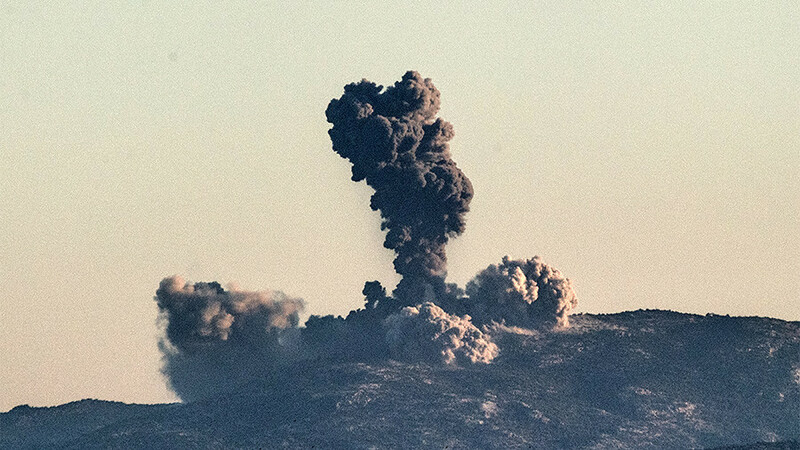 At least 10 people have reportedly been killed in Afrin, Syria, as Turkey bombed the predominantly Kurdish region. 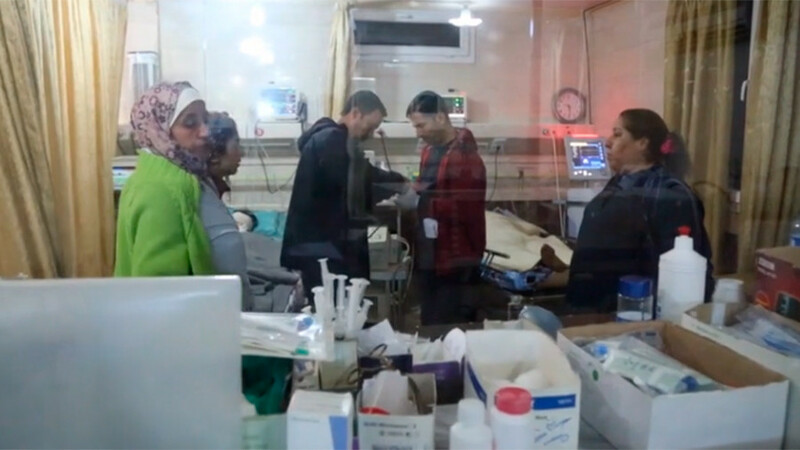 Footage from the scene shows hospitals treating wounded civilians and locals donating blood. 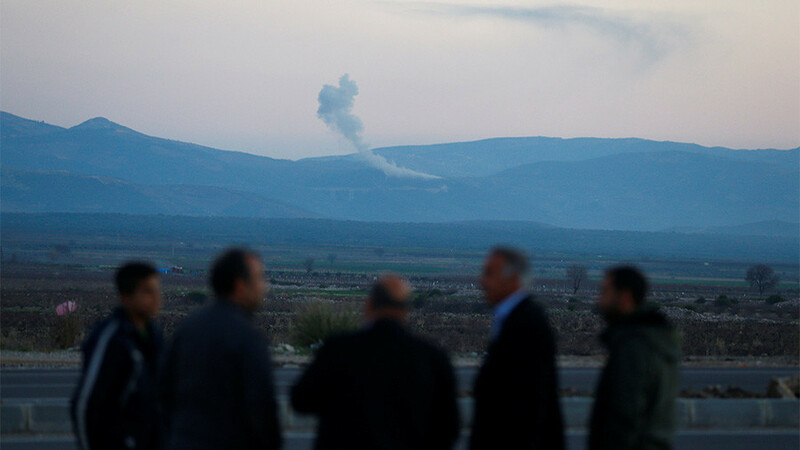 Turkish airstrikes killed three fighters and seven civilians, according to a statement by the Kurdish militia. 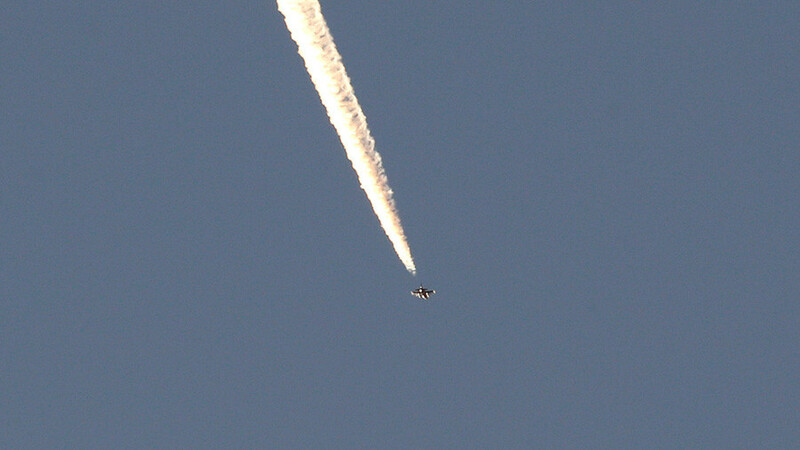 At least 13 civilians were wounded. 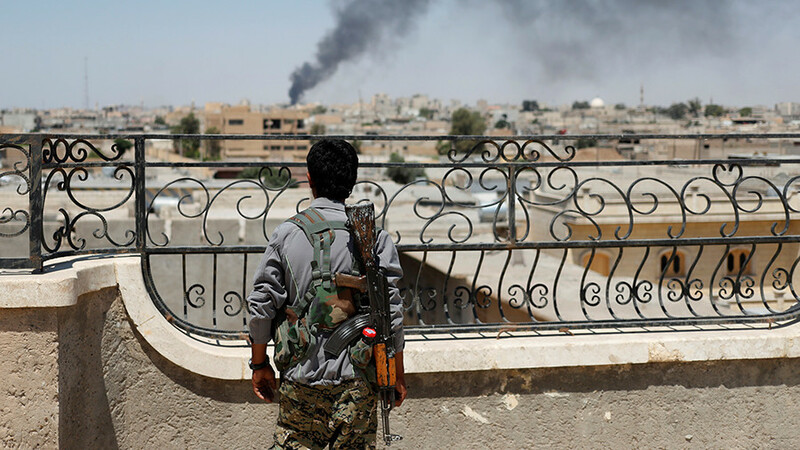 "Seven civilians were killed, including a child, as well as two female fighters and one male fighter," Birusk Hasakeh of the Kurdish People's Protection Units (YPG) told the AFP news agency. 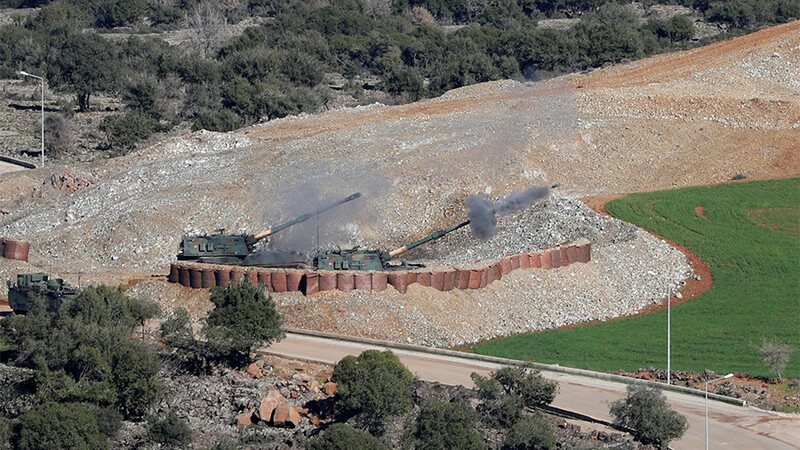 Turkey kicked off operation "Olive Branch," targeting the Syrian region of Afrin, on Saturday. The region is controlled by Kurdish militias considered “terrorists” by Ankara. Footage by RT’s Ruptly agency shows several people in hospital beds in the city of Afrin. They appear to be lightly wounded and conscious. Several others can be seen donating blood for the wounded.